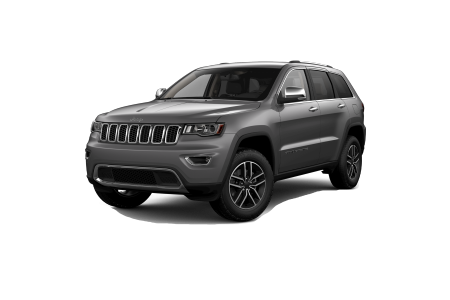 OverviewRockie Williams' Premier Dodge Chrysler Jeep Ram has one of the largest selections of Jeep SUVs in Mt. Juliet, Tennessee. 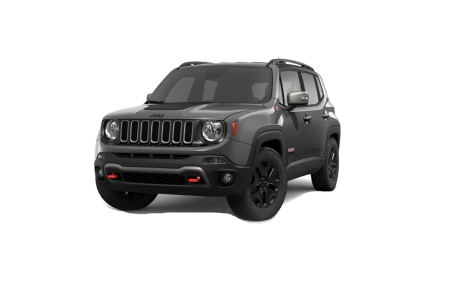 We carry the Jeep Renegade, Jeep Cherokee, Jeep Grand Cherokee and more. 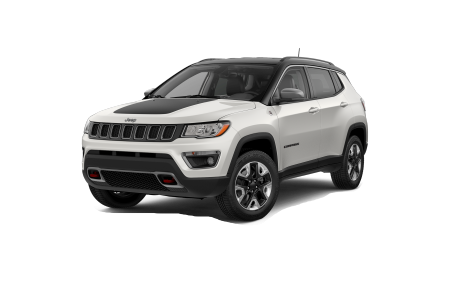 Whether you're looking for a daily driver or a vehicle capable of off-road adventures, our sales team can help you find the Jeep SUV that fits your lifestyle. The iconic Jeep 4x4 system is sure to make every mile more enjoyable. Come by our Mt. 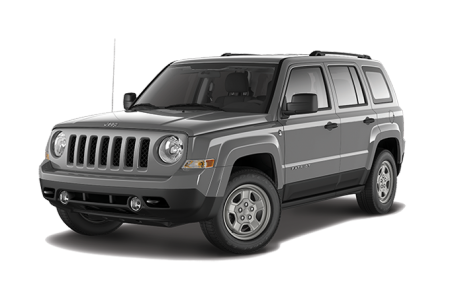 Juliet, TN Jeep dealership to get behind the wheel of your next Jeep SUV today. Lease a new Jeep model at your local Mt. Juliet, TN dealership. At Rockie Williams' Premier Dodge Chrysler Jeep Ram, nothing makes us happier than connecting Jeep drivers in Mt. Juliet, TN with the Jeep services they need. 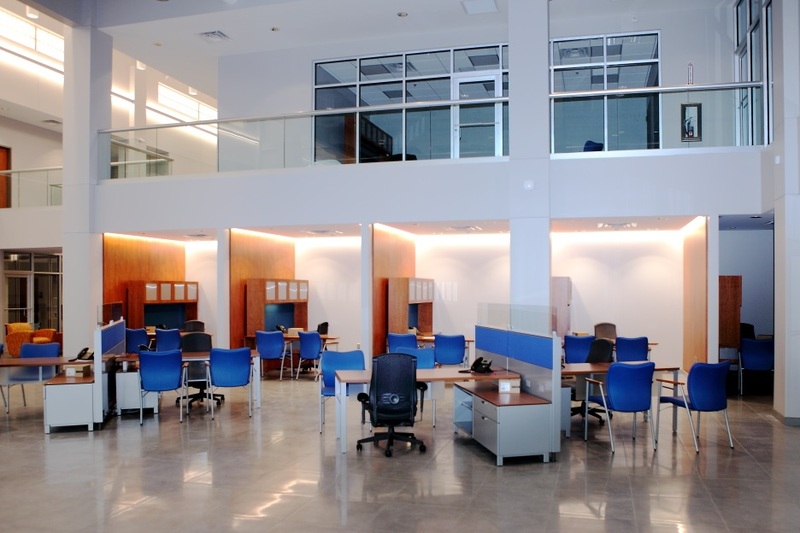 Customer service is our top priority, from our non-commissioned sales team to our auto parts department and mechanics. Plus, we are a no-haggle dealership, which means you'll always get our best price upfront. 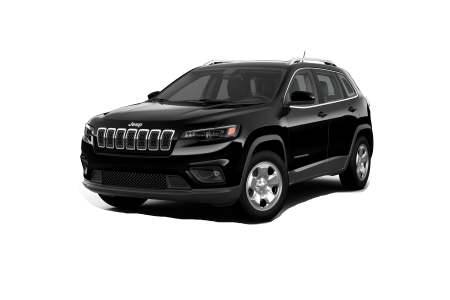 We also have some of the best Jeep financing rates around, so give our finance department team a call to schedule an appointment and talk through your options. 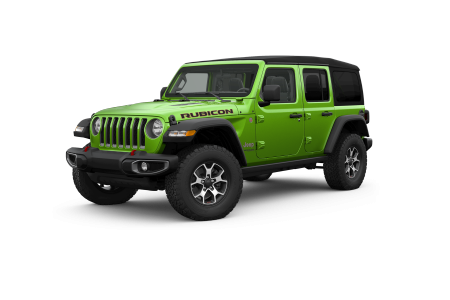 Whether you need routine maintenance or want to upgrade the suspension of your Jeep Wrangler, the service technicians at Rockie Williams' Premier Dodge Chrysler Jeep Ram are here to help. Bring your Jeep SUV into our Mt. Juliet, TN service center for an oil change, tire rotation, performance upgrade, or engine diagnostic. We're happy to help you get back on the road at our Jeep dealership!